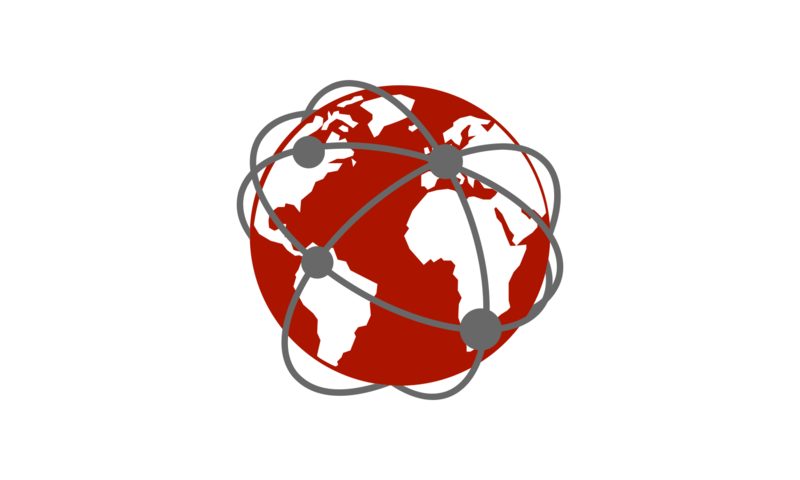 Intermediary protections are the key to Internet innovation, and we fight to preserve them. 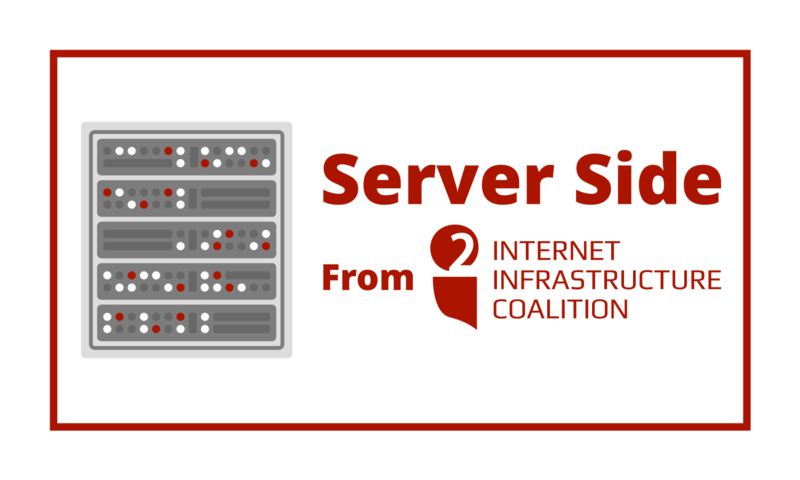 Internet infrastructure providers enable people to create and consume content, but it’s often agreed that these third parties should not be held responsible for how people use these services. As an analogy, a pen company isn’t responsible for what people write or draw with their pens. Policies attempting to make online intermediaries responsible for all content on their networks, are misguided and undermine the Internet’s openness and environment. Imparting undue legal risk and regulatory burden on infrastructure providers impedes their ability to do business and places them in the unenviable position of policing content. A qualified entity such as a court would be best suited to determine what violates a particular law or concept. Section 230 of the U.S. Communications Decency Act establishes a framework where those responsible for content are liable for their actions, rather than imposing liability on third-party providers. In international trade agreements, we advocate for the sort of intermediary liability protection principles outlined in Section 230. 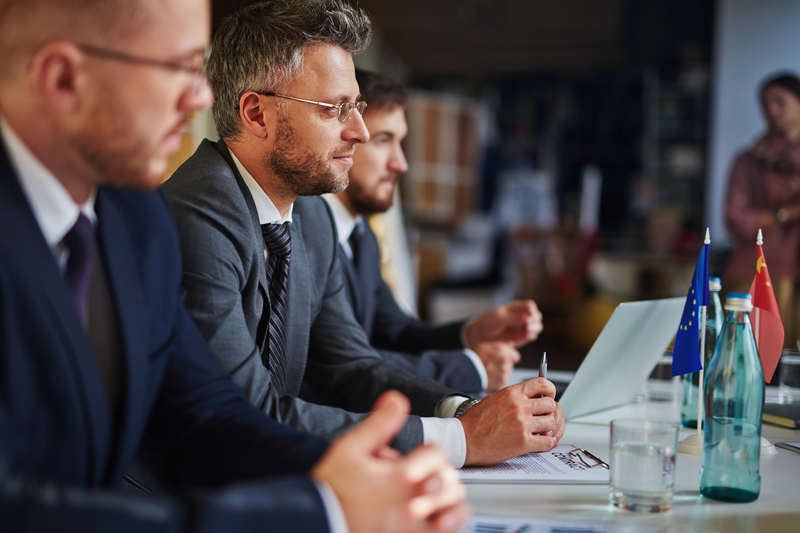 Want to work with us on Intermediary Liability issues? Join the i2Coalition and our Public Policy Working Group. 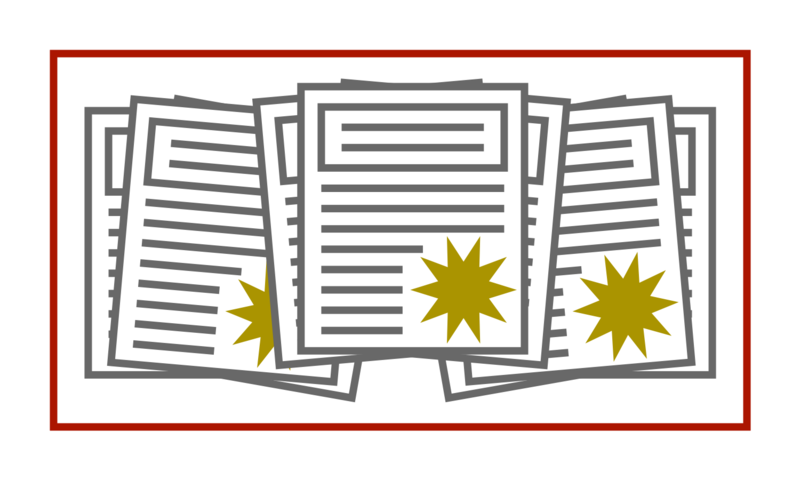 We’re anticipating activity on privacy, intermediary liability, Facebook, and other topics impacting the online community in March and April. The i2Coalition welcomes the digital chapter in the USMCA. Read a statement from David Snead, i2Coalition co-founder and policy working group chair. Monica Sanders, i2Coalition Policy Director and Christian Dawson review an eventful 2018 and look forward to 2019. After midterms, Congress is headed into an abbreviated lame-duck session and a season of more potential reshuffling in the Executive Branch. On October 2nd, the CRTC denied FairPlay Canada’s application, determining that the CRTC itself did not have the jurisdictional authority to implement the proposal. With only 11 working days in September, the House will mostly be in and out of session working on a number of bills and issues such as privacy, social media platforms, and trade agreements. 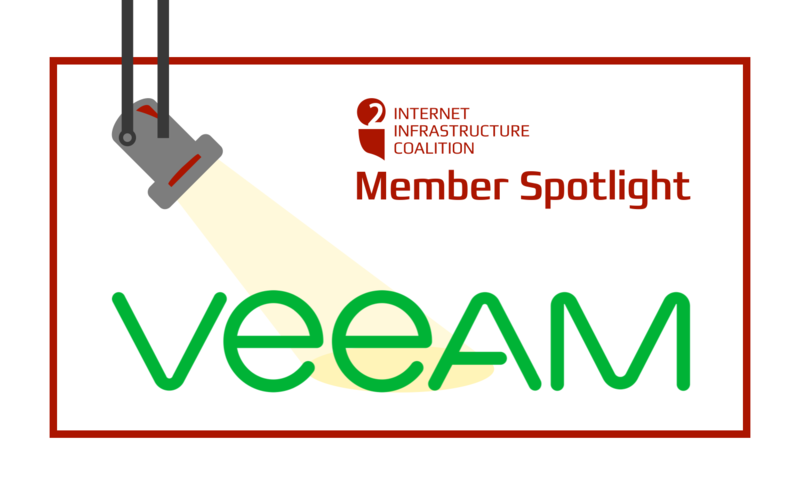 In August, Comms Manager Dakota Graves sat down with new Senior Director of Global Cloud Solutions for Veeam, Jordan Jacobs. New privacy legislation and cereal rules in development, tariffs, hearsing on social media responsibility, and more. SXSW 2019 Panel Picker: Where Do Alexa, Siri, and Watson Brunch? 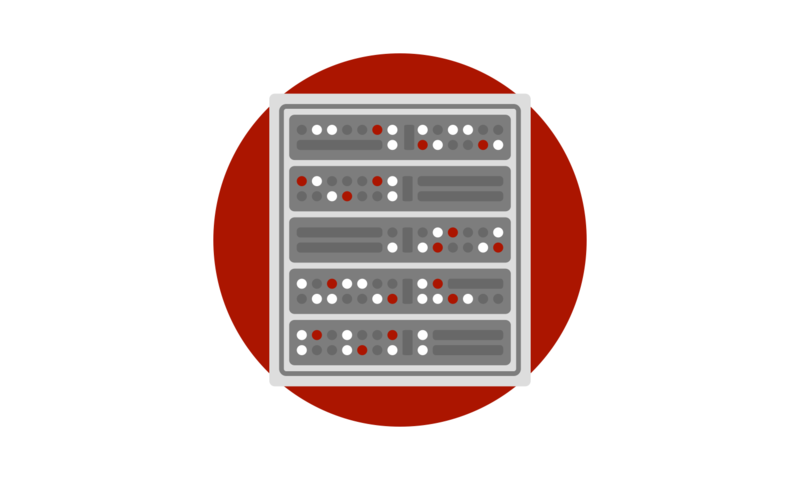 We’ll discuss the critical role data centers and cloud hosting plays in the future of the Internet. 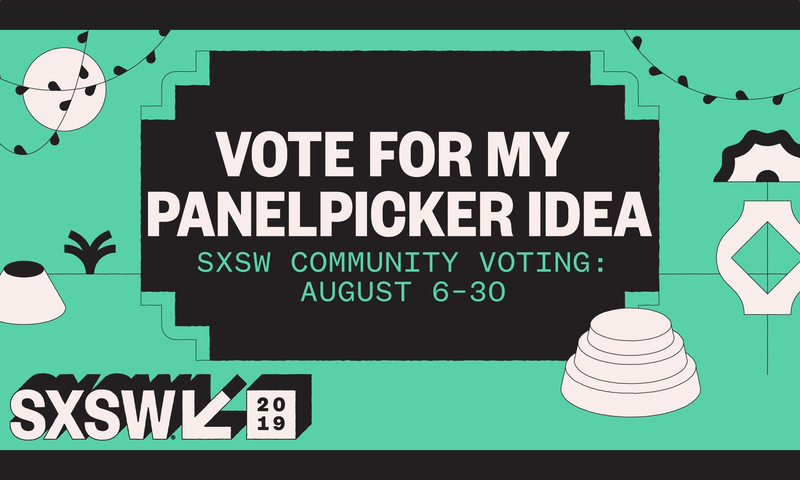 Vote on the SXSW Panel Picker to bring this discussion to SXSW 2019! This year 30 members of the Coalition joined with our staff and TwinLogic Strategies staff members to cover meetings with the White House, FBI, NTIA and 28 Congressional offices. 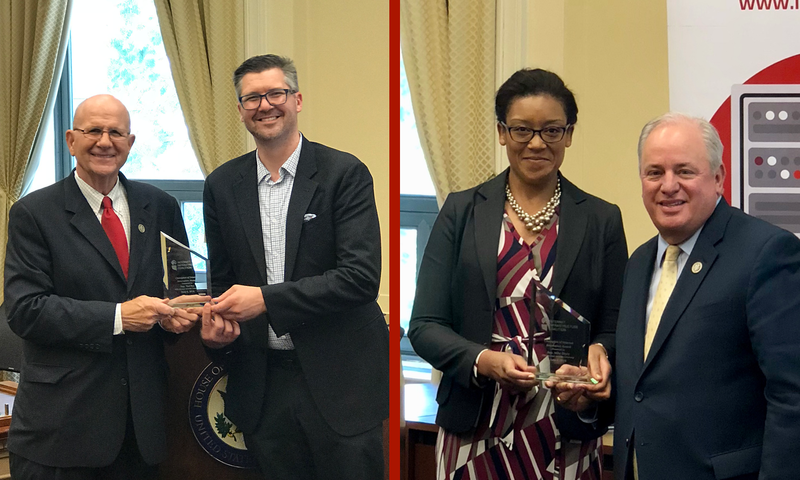 The i2Coalition presents legislators and community members who have made a beneficial impact on Internet policy with annual awards.